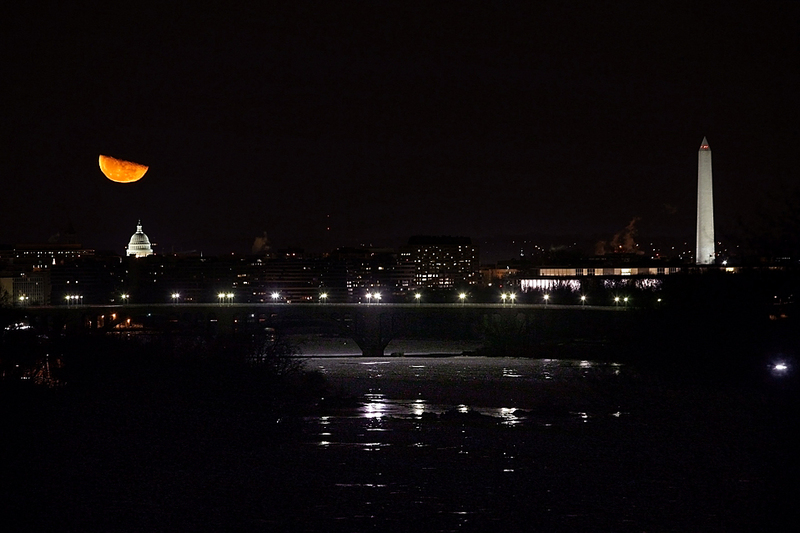 "MOON STRUCK: The moon hung over the U.S. Capitol dome in Washington after midnight on Thursday. (Hyungwon Kang/Reuters)"
This page is an archive of entries from January 2010 listed from newest to oldest. February 2010 is the next archive.